On-Line Selling – an Option for Smaller Businesses? It wasn’t long ago that many predicted the death of the brick-and-mortar store at the hand of the on-line retailer. However, recent research conducted by the International Council of Shopping Centers (ICSC) finds that the relationship between on-line retail and physical stores is becoming more intertwined. In fact, retailers with robust “omni-channel” strategies, i.e. those backed by physical stores in addition to on-line platforms, generated the most on-line sales. As the report points out, physical stores are still central to the whole enterprise, but they are increasingly used in conjunction with other product delivery methods and serve to enhance retailers image in their trade area. 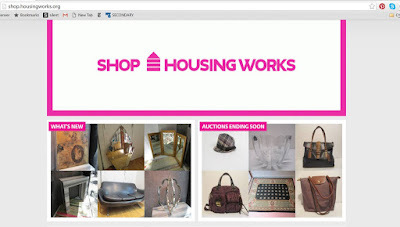 has set up a dedicated on-line auction platform. Large retailers continue to expand their omni-channel retail presence in a variety of ways including ‘buy online and pick up/return to the store’ features that are increasingly popular. But the ability to omni-channel is no longer limited to deep pocketed big businesses. In this post we explore options available to smaller retailers who want to offer customers multiple ways to buy their goods, including from the comfort of their own homes. While the decision to sell on-line is one made by the retailer, commercial district practitioners can help their businesses by informing them of their options for selling on-line and helping market and promote those businesses that already have on-line sales platforms. While selling on a dedicated website requires a higher investment of time and resources, it can be a worthwhile effort that allows for a greater level of control and branding by the retailer. Below are some of the most popular platforms being used today. WordPress – WordPress is a well-known and very user-friendly platform that allows small businesses to set up a great looking website in a very short time, as well as customize it to suit their needs without detailed programming knowledge. The standard payment option with this is PayPal. Going through PayPal requires a bit of extra effort on the part of the shopper, so those looking to sell quickly could check out plugin options like WooCommerce or Selz at an additional cost. Wix – is a cloud-based web development platform that allows small businesses to create web sites and mobile sites through the use of online drag and drop tools. Their beautiful templates are customized for a variety of business types (from eating establishment to beauty salons, among many others) which include particular features that are useful for each business type (for example, restaurant templates come with online ordering and reservation options). The platform includes some interesting features such as text and writing help from professional writers for the website content, and the inclusion of video backgrounds in the website. 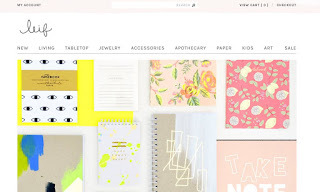 Bigcommerce – is a little different from Wix and WordPress as it consists of a comprehensive ecommerce solution for small businesses that integrates multiple points of sales (POS). This means that besides creating a website and selling from it, Bigcommerce offers a platform for merchants to also sell through social media (on their Facebook page, on Pinterest, etc. ), as well as on their physical stores or in fairs, pop ups or markets. Some interesting features include the analytic reports which give business owners insights of sales trends, and a customer profile section that allows business to learn about their customers and shopping habits. Square Market – similarly to Bigcommerce, Square Market consists of a comprehensive ecommerce solution to sell online, which can be through the business own website or with third party e-commerce sites, as well as in physical stores, fairs and markets. The platform is also customized for particular business types and includes beautiful but limited template options. Its analytic reports are a great feature as its ability to integrate inventory control between online and offline sales. Shopify – is quickly becoming one of the most popular ecommerce platforms in the market. Similarly to Bigcommerce and Square Market, it consists of a multi-channel commerce platform designed for small and medium-sized businesses. Merchants use the software to design, set up and manage their stores across multiple sales channels, including web, mobile, social media, marketplaces, brick-and-mortar locations and pop-up shops. On-line marketplaces are popular plug-and-play options with many retailers. Below are some of the most popular options. Amazon – The most visited on-line marketplace selling products from chain stores and international sellers. Includes bulk-listing and reporting tools and ability to have fulfillment handled by Amazon for an additional cost. 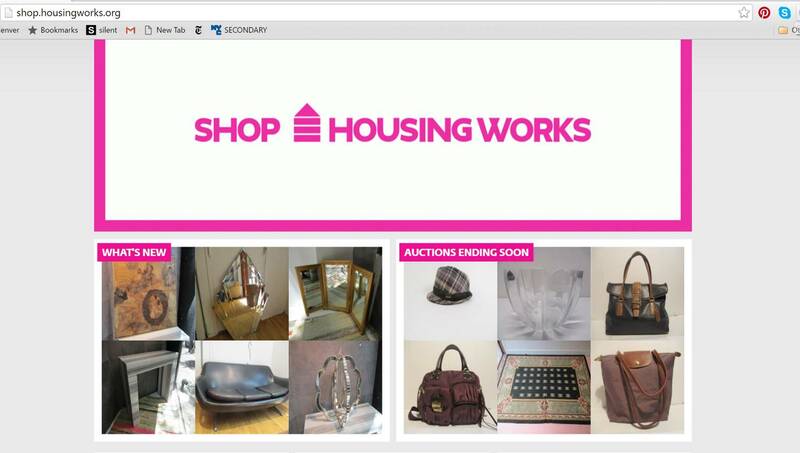 Ebay – a shopping and online auction that allows businesses to sell a broad variety of goods and services worldwide. It is the second most visited on-line marketplace after Amazon. In addition to its auction-style sales, the website has expanded to include “Buy It Now” shopping. The website is free to use for buyers, but sellers are charged fees for listing items and again when those items are sold. Etsy – Another very popular marketplace, Etsy focuses exclusively on handmade products and offers retailers an on-line platform that has significant reach. International sellers allowed. Includes shopping cart and image library. Bonanza – An increasingly popular marketplace, Bonanza sells new and used products mostly from popular brands. Includes photo-editing tools, image library, batch editor, and more. The website and searching tools are less attractive and user-friendly than the more famous online marketplaces. Storenvy – An on-line marketplace focused on indie brands. Includes inventory and order tracking, visitor stats, mobile friendly component, and image library. Free to open, but extras, like domain support, promo codes, and more will cost various fees. The website is very user-friendly, but its search filter options are quite limited, which makes finding specific products inconvenient for shoppers. OpenSky – Another online marketplace focused on indie brands. It includes simple management tools, unlimited product listings, and mobile optimization. Extremely user-friendly with several filters that optimize product search and display. It is worth noting that these options are not mutually exclusive – businesses can have both a dedicated website and offer their products on Esty, Ebay or any other marketplace seller. Selling in multiple places can open business up to consumers that local merchants may have never reached otherwise. Establishing an on-line presence is also a great marketing strategy and may also help boost foot traffic and sales at physical stores (and in your district). While the time requirements of running a small business may make it difficult for some merchants to consider selling on-line, commercial district practitioners can play an instrumental role in encouraging and providing information for merchants who might be willing to take the next step. Another online marketplace focused on indie brands. It includes simple management tools, unlimited product listings, and mobile optimization.